As we’ve mentioned previously, the government is proposing new legislation on Family Justice which is likely to come into force next spring. Together with the Legal Aid, Sentencing and Punishment of Offenders Act 2012 (“LASPO”) this will introduce a swathe of significant changes to the family justice system. 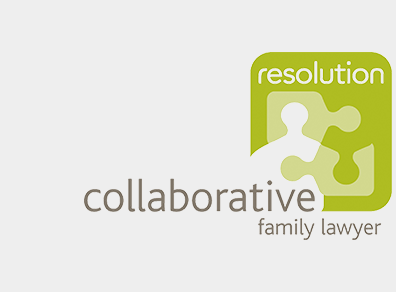 There will be a presumption of shared parenting after family separation, the terminology referring to where children live (currently “residence”) and how much they see the other parent (currently “contact”) will change to “child arrangement orders”, there will be big changes in childcare cases, administrative changes to the divorce procedure, the availability of costs orders in the run-up to financial proceedings on divorce will be altered, and we will see the complete removal of legal aid for family proceedings unless there has been domestic violence. There may even be more to come. As you’ll understand, this gives us plenty to blog about, and we will continue to do so in the run-up to the new system and once it comes in. In this item we’re going to focus specifically on the hoops applicants are likely to have to jump through before accessing the courts in private family cases – those about money or children on divorce or separation. We’re mainly talking about MIAMs. The last major changes to the family justice system happened in April 2011 when the Family Procedure Rules 2010 came into force and became the new code by which the operation of the family courts was unlocked. These rules introduced the requirement that a prospective applicant to the court in family proceedings must attend a Mediation Information and Assessment Meeting with a mediator before they would be able to put in their application to the court (unless exempt for reasons of domestic violence, or otherwise). The idea was to raise the profile of mediation as an alternative to going to court, and hopefully also to divert some prospective litigants into mediation to relieve the rising pressure on the family courts. Nice idea. The problem is that not everyone has been fully behind the protocol. 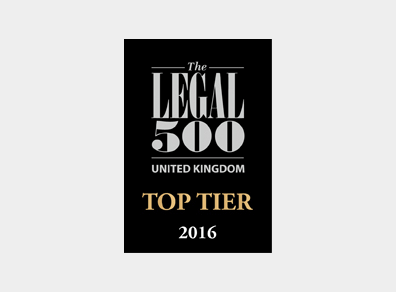 Some family judges have not enforced the requirement to attend, and some family solicitors have not encouraged their clients to attend – often the prospect of mediation has been considered, discussed and either tried or rejected long before the need to involve the court. The exemption for clients who have experienced domestic violence has also been well-used, in circumstances perhaps less grave than those originally envisaged by the draftsmen. Fundamentally, the MIAMs system simply hasn’t really worked to divert masses of cases away from court, although there is some evidence to suggest that the profile of mediation as a whole for resolving family disputes has increased during the last 18 months or so. 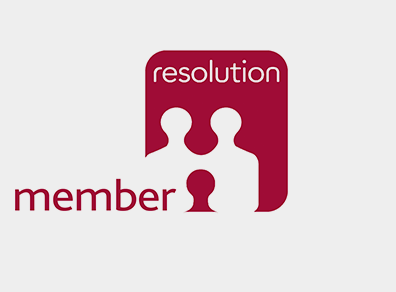 The proposals in the new draft legislation put mediation information even more at the heart of the system, although the fundamental aims remain broadly the same. The compulsory nature of attendance at a MIAM will be beefed up to the level of a statutory requirement, with the court officer taking the application able to refuse access to the court if the applicant has not attended. It has also been mooted informally that MIAM providers – who are specially trained mediators – will be granted the power to require prospective court applicants to do other things before making their applications, eg attend a Separated Parents Information Programme (SPIP) in children matters. This suggestion has worried some mediators, who feel that requiring anyone to do anything that delays their access to court is a long way from giving information and assessing suitability for mediation. Unfortunately, two fundamental problems which have been identified in the current scheme have not been addressed in the draft legislation. The first is the stage at which the MIAM happens: almost invariably this is at the point where the dispute is most polarised and the parties most at odds, so it stands to reason that it is more difficult for people to see the benefits of talking together to come to a solution at that stage. 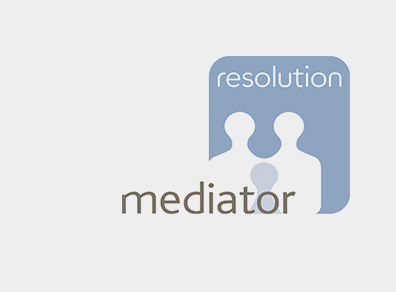 If there were signposting to MIAMs or better information about mediation at an earlier point, it stands to reason that fewer couples might reach the stage where they feel their only option is to apply to the court. MIAMs simply happen too late for many people, at the moment. The other major gap is that there is no provision requiring a potential respondent to attend a MIAM: only the applicant is compelled to do so, meaning that even if the applicant starts to see the benefits of an alternative approach there is no requirement for the respondent to hear what it’s all about. It seems to us that this is a missed opportunity within the draft legislation, and we hope that the Justice Select Committee which is currently receiving evidence about the new proposals will have a particular look at these two areas. Finally, a note about a pilot scheme going on in our area (Cambridge) and some others where the courts can order attendance at a SPIP/MIM at the first hearing in children cases (a “MIM” is a renamed MIAM). 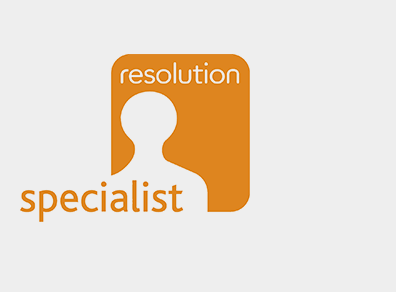 The programme consists of three appointments: the first is separate attendance at a 4-hour long SPIP course to discuss how the process of separation impacts on children, the second is joint attendance at a meeting with a SPIP presenter to discuss applying that learning to the situation at hand, and the third is either separate or joint attendance at a MIAM/MIM to learn about mediation. It’s an ambitious programme which has the potential for some really positive results: we’ll keep you updated on how it goes. If you have any comments, please share! Nice summary. To encourage family mediation, any family lawyer could offer their client fixed fee legal advice & document drafting in support of mediation. That would help promote informed dialogue rather than reinforce the association of MIAMs with court action.